I’ve as a gamer missed more than 300 shots in my career. I’ve lost almost 40 games and for 15 times, I’ve missed the winning shots entrusted to me. With this ‘failure’ being rampant, I resulted to cheating. Sincerely speaking, it is quite a lame or perhaps an astute thing to do when you cheat on a game. For God’s sake, they are only sports, meant for fun and moreover you are competing with friends not fiends. But let’s put our utopia aside and consider the major reasons to cheat on a game. Also Read: Best Hacking Apps for Android. 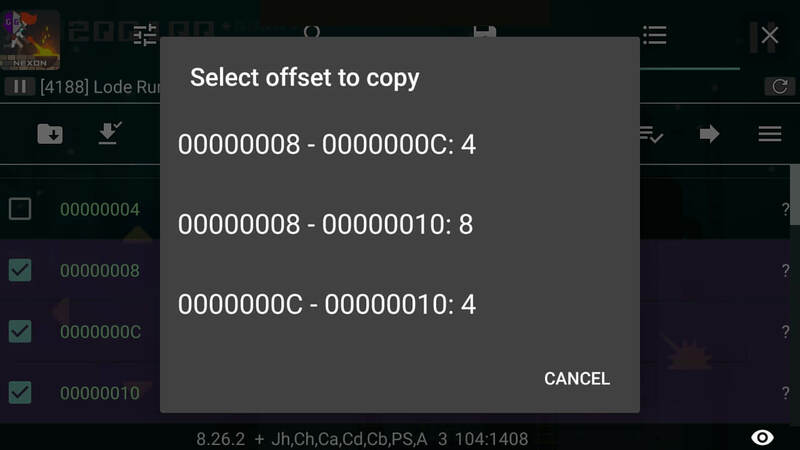 Assuming you are stuck at an exacting level while playing a certain game on Android, you do be left with no other option than to cheat on that particular game by injecting codes during runtime to modify parameters and make the game easier to play. Per se, you may decide to cheat on a game in other to skip levels after losing your saved files. Developers can cheat on games to give them insights on how cheat works to enable them produce games that can’t be shammed. Now if you’re ready to emancipate yourself from the misery of being stuck at bossy levels, then here are the best game hacker for Android, iOS and PC. 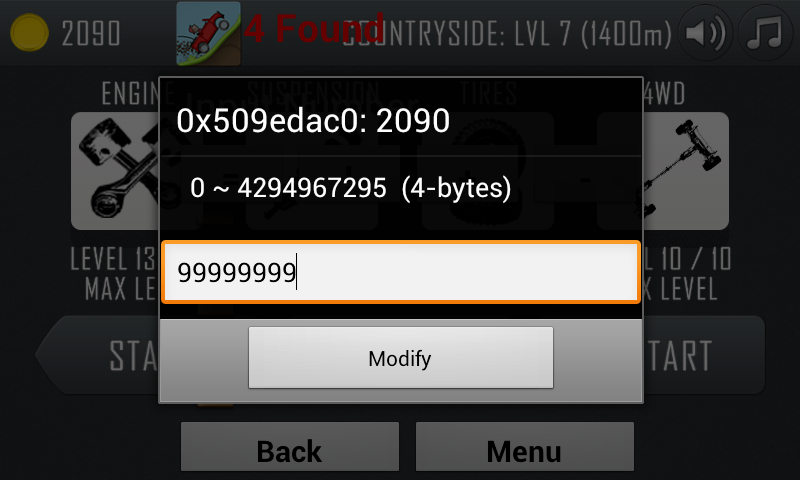 GameGuardian is one of the most popular game hacker tool for Android. It let’s users modify gems, money, coins or scores in any offline Android game. Assuming you have had GameGuardian installed on your rooted Android device, it will start running in the background with a semitransparent icon visible on the screen. With this, users can easily search for score values in a game and change it to their preference. Here’s how to use Game Guardian. Open the game where you have earned let’s say 500 points. From here, tap the “GG” icon to launch GameGuardian’s text editor. Now search for 500 numeric value and a list will be returned. Narrow down the list and modify your score by entering a desired value in the specified field. Aside from using GameGuardian to get unlimited amount of money within a game, it can also be used to speed up or slow down time and moreover, It supports different emulators such as PPSSPP, ePSXe, GameBoy etc. Xmodgames brings a cool user-friendly UI and screen recording feature that makes it one of the best game hacker app for Android and iOS. 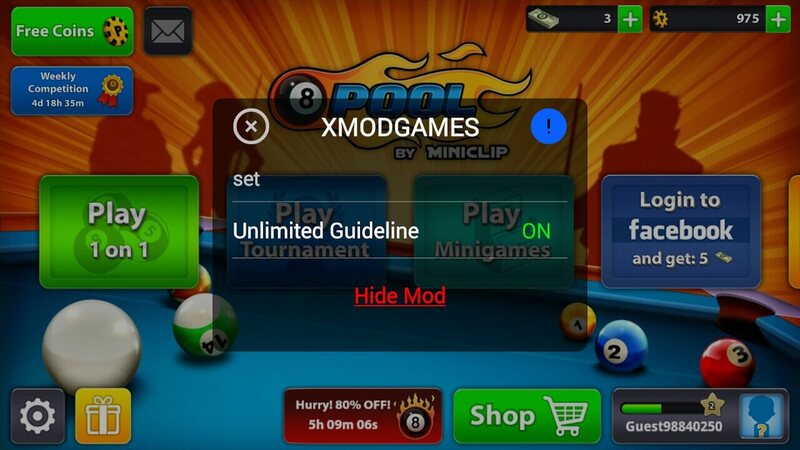 Xmodgames basically lets you cheat on a game and it can be used to hack most of the notable online games including clash of clans, Subway surfers and 8 ball pool. 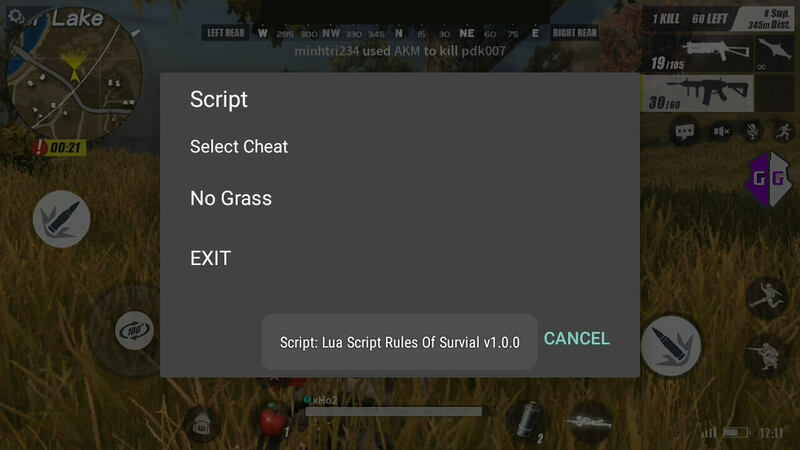 The app also brings an automated script to help play games automatically without lifting a finger. Here’s how to use xmodgames. First your device needs to be jailbroken or rooted. From here, open xmodgames after installation and grant it permissions. Once that’s done, xmodgames will auto search for games that are available to hack and once found, it will create a list of those games in your dashboard. Now click on the “Mod” tab and check all the options there (I.e If there’s any). After that, Install the mod, launch the game and enjoy. For iOS users, follow this guide to install xmodgames on your device. SB Game Hacker is undoubtedly one of the best game hacker for iOS and Android. The tool basically serves as a game hacker app that helps users modify certain parameters of a game to bypass levels easily. If you are stuck on candy crush, hay man or plants vs. zombies, then you can adjust minor settings such moves and time left using SB Game Hacker to enable you pass through the level with ease. Here’s how to hack any game on Android using SB game hacker. Let’s assume you have earned 50 coins on plants vs. zombies, simply pause the game and press the floating icon visible on the screen to launch SB game hacker. 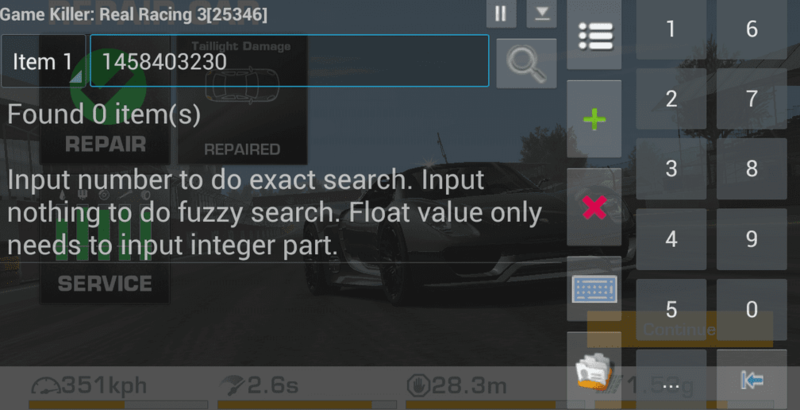 A pop-up will appear, then search for the value 50 and change it to another figure, let’s say 99999. That’s it. As you can see, you can easily obtain unlimited number of coins, gems and golds using SB game hacker. The tool also lets you vary speed, i.e if the game is too fast for you. GameCIH is one of the most popular game hacker of 2018. The app works by modifying the system files of a game to help you tweak or change essential things such as coins, gems and score. With GameCIH, you will have an edge or perhaps an advantage over a normal player who doesn’t make use of cheats, hence your gameplay will be as easy as possible. Here’s how to use GameCIH to hack any Android game. Start by opening the GameCIH app and you will be asked to grant permissions to enable the app access your device’s storage. From here, press the ‘Hot-Key’ button and setup a special​ hot-key that will enable you access GameCIH during gameplay. Now launch the game you want to hack and pause it once you have earned some coins. Next open gamecih using the hot-key you designated and enter the score or currency value you want to change. Restart the game and you will see your score increase. If you have ever heard of freedom app, then creehack shouldn’t be a new game hacker. Creehack is a little but yet powerful game hacker app for Android device and it was specially designed to help users make in-app purchase on any Android game for free. Using creehack, you can easily buy a ton of paid resources within a game & this doesn’t require root access. So here’s how to use creehack. To begin with, you’ll need to locate and open creehack from your device’s app drawer. From here, enable the app status and make sure it’s turned on. Next up, press the home button to minimize creehack so that it’ll be running in the background. Now open the game you wish to hack and go to the shop section. Then select the gem or weapons you wish to purchase and click buy from the pop-up window. That’s it. Game killer is another outstanding game hacker app for Android that sits stealthly in the background of your device and injects special codes within a game during runtime so that you can get unlimited amount of coins, scores and gems. To use game killer, simply launch the app and minimize it. Now open the game you want to apply cheat on & collect some coins. Next, tap the floating icon on the screen to call-out game killer. 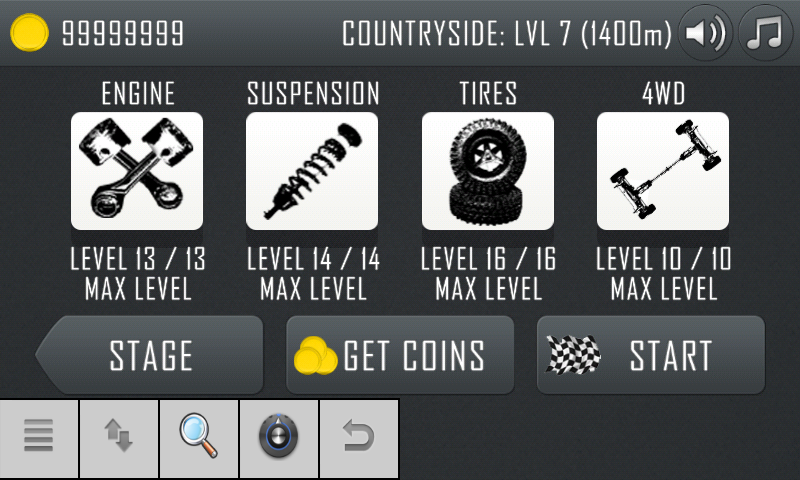 Then input the number of coins you have earned so far and tap “auto identify” in the next pop-up. Now click on the single value that will be shown and change the score or gem it to any amount you prefer. 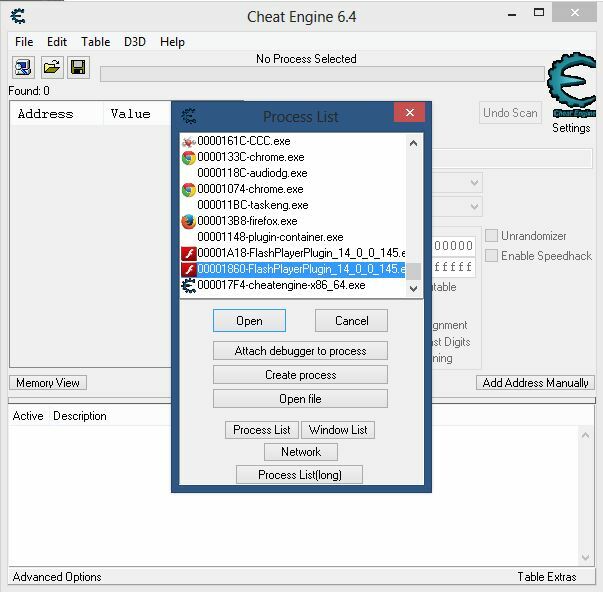 Cheat Engine is one of the best game hacker PC and Mac OSX. The program serves as an open source tool that can be used to modify single player games to make them easier or harder depending on your preference. 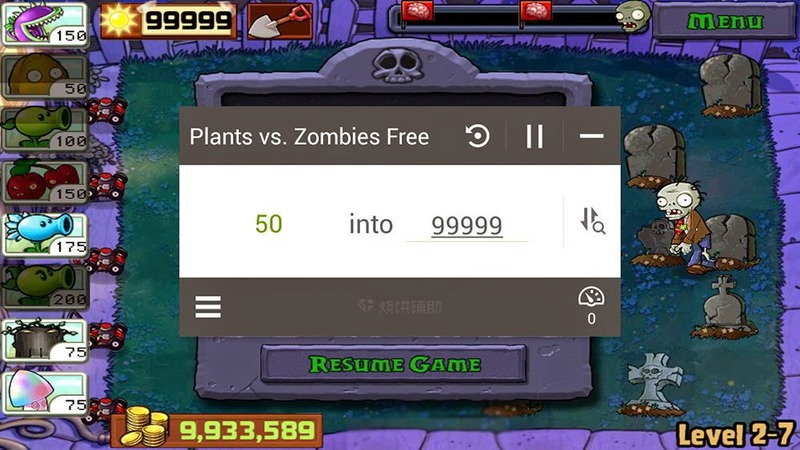 With cheat engine, users can hack and apply cheats on games like plants vs. zombie for unlimited health, coins and gems. Aside from this, cheat engine features a speedhack and a memory scanner to help scan variables within a game so that you can change them easily. The software itself is a little bit complex to figure out, but once it starts running in the background of your PC and you open a game to hack, then you’ll see an option that unveils a full tutorial on how to use cheat engine. Leo PlayCard is another game hacker app for Android and it’s quite similar to lucky patcher the already mentioned creehack. Leo PlayCard is one of the groundbreaking game hacker tool developed specifically to hack any game on Android without root. The app offers a free card that can be used to make in-app purchase within a game and it’s​ essential for users who’d want to get more healths, gems and coins on certain games on Android. To use Leo PlayCard, you will need to open the app and enable it. Then launch the game you wish to hack and head over to the purchase section. From here, select the resources you want to buy and hit the “pay” button to complete the purchase for free. If you have ever wanted to skip missions or use cheat codes on GTA San Andreas to get unlimited health, vehicles and weapons, then Cleo SA should be the game hacker app you should use. Cleo SA is an app that rivals gamekeyboard in all ramifications. Serving as a game hacker for Android, Cleo SA can be used to skip difficult missions, spawn cars and bikes on GTA San Andreas. To use Cleo SA, simply open the app and install all scripts one by one. Then launch GTA San Andreas and slide down from the upper part of the screen to call-out Cleo menu. A list will pop-up, go ahead and select a cheat and you’re good to go. If you are looking for the best game hacker for Android, iOS and Windows PC, then the above lists should literally be your one-stop destination. They are not only the best game hacker app for Android, but can serve as a hacking apps that can be used to hack any game on Android to get unlimited health, gems, coins and score. So go ahead and inject codes, parameters or cheats into that brain game to make it easier to play with the aid of these game hacker.